Jackson, Miss. – Cheng Lin, 36, and and his father, Guo Guang Lin, 61, both of Meridian, Mississippi, pled guilty today before U.S. District Court Senior Judge David M. Bramlette III to harboring illegal aliens at their restaurant, China Buffet II, in Meridian, announced U.S. Attorney Mike Hurst, Homeland Security Investigations Special Agent in Charge Jere T. Miles and U.S. Department of Labor Office of Inspector General Special Agent in Charge Rafiq Ahmad. 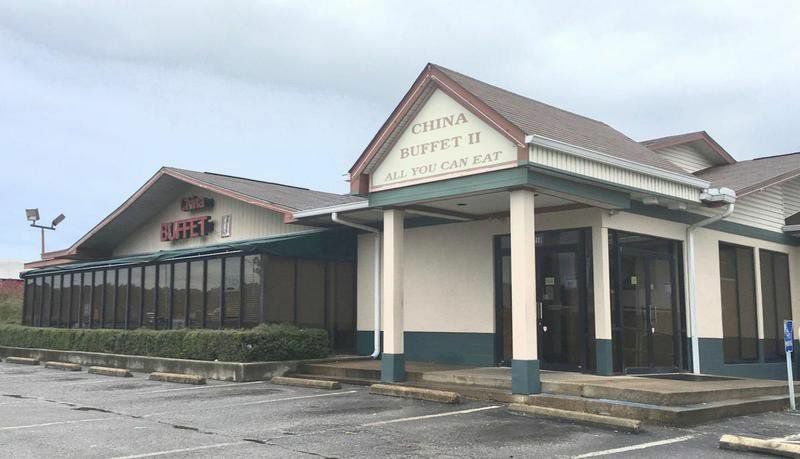 In addition, Lin’s China Buffett of Meridian, Inc. d/b/a/ China Buffet II also pled guilty to harboring illegal aliens and agreed to two years probation and an immigration compliance program, in addition to forfeiture and a $200,000 fine. The Defendants will be sentenced by Judge Bramlette on January 8, 2019 at 10:00AM. "Employing and harboring illegal aliens harms American citizens by stealing jobs and puts business owners who follow the law at a competitive disadvantage. This should serve as a warning to all those who attempt to illegally profit and gain a competitive advantage by violating our immigration laws - you will be prosecuted and punished, and your ill-gotten gains will be forfeited. I commend the prosecutors and agents who worked tirelessly for years to bring these criminals to justice," said U.S. Attorney Hurst. In 2004, Defendant Guo Guang Lin was listed as one of the principal officers of China Buffet of Meridian. In 2011, Guo Guang Lin became the principal officer of the company. In 2014, the company was dissolved and reincorporated as Lin’s China Buffet of Meridian d/b/a China Buffet II, with Gui Guang Lin and Cheng Lin listed as some of the incorporators. From 2012 through January 2017, HSI agents observed a 15-passenger van registered to China Buffet II making multiple trips to a house owned by China Buffet of Meridian Inc. to pick up illegal aliens living at the house and transport them to the restaurant where they worked, and back to the home. In January 2013, three illegal aliens were encountered by HSI, two of whom were in a 15-passenger van previously parked at a residence owned by China Buffet where the illegal aliens lived while working at China Buffet. On February 22, 2017, HSI agents executed a search warrant at China Buffet and encountered 9 illegal aliens. None of them were required to complete any paperwork or show any documents or identification when they were hired as employees, nor were they asked about their immigration status. Guo Guang Lin was identified by multiple illegal aliens as the driver of the passenger van between the home housing the illegal aliens and the business. Guo Guang Lin was also identified by illegal aliens as a cook at the restaurant. When Cheng Lin was interviewed, he admitted that the employees he paid in cash lived at the house owned by China Buffet II, while the hostess was paid via check. A monthly payroll ledger discovered during the search confirmed illegal employee names, dates worked, amounts paid and other information from July 2013 through January 2017. This ledger was separate from the payroll records for legal employees. 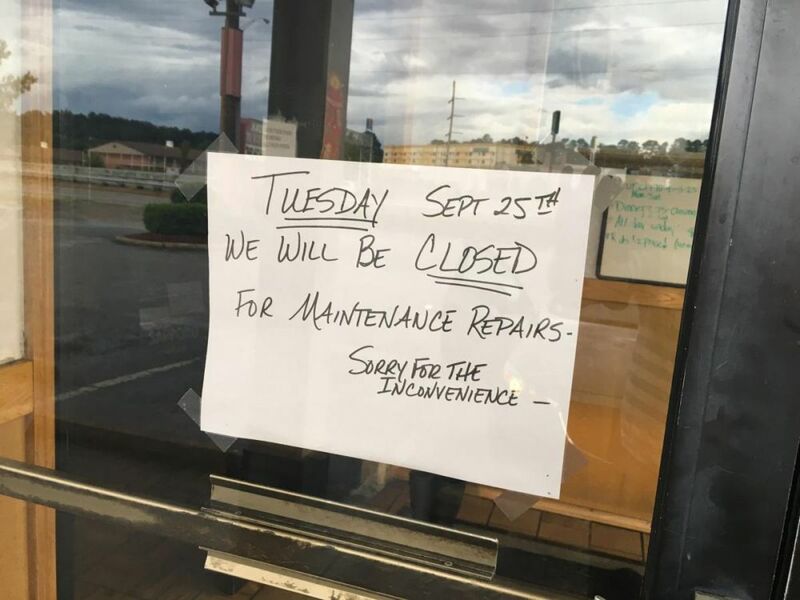 It was also discovered through the investigation that China Buffet II omitted wages for their illegal employees when sending payroll records to their accountant in New York. The defendants also failed to withhold and pay federal income taxes on these illegal aliens, failed to prepare I-9 Forms, and failed to report wages to the Mississippi Department of Employment Security or the Internal Revenue Service. In 2007, HSI arrested numerous illegal aliens employed at a restaurant owned by Cheng Lin in New Orleans. Cheng Lin admitted to paying employees in cash, and that employees were provided lodging, transportation and meals at no expenses. Lin was fined $23,250 for I-9 violations. The case was investigated and indicted by Assistant United States Attorneys Glenda Haynes and Dave Fulcher. It is currently being prosecuted by United States Attorney Mike Hurst.